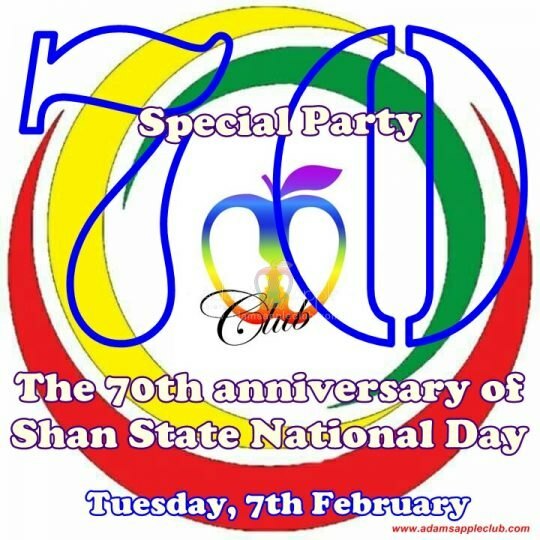 Tuesday, 7th February Happy to see YOU The 70th anniversary of Shan State National Day @ Adam’s Apple Club. 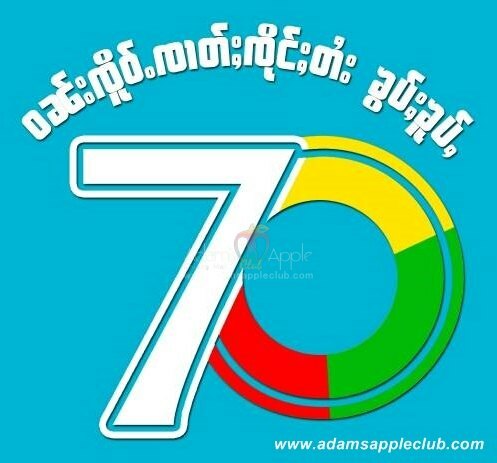 Welcome everyone how love Tai Yai. If you want to see a really good show, please come to our gay bar. In our gay bar you get the best shows and the hottest boys in town. 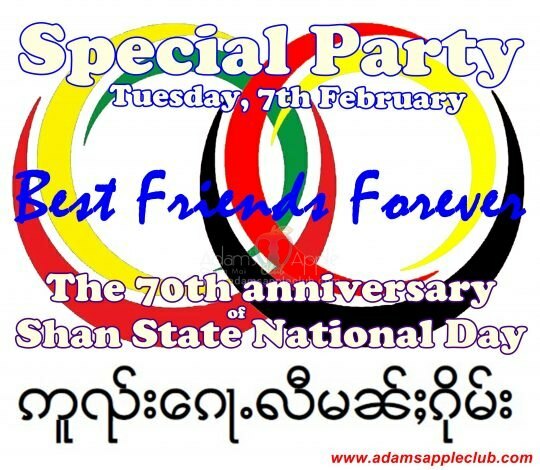 WELCOME to the Best Gay Bar in Chiang Mai: Adams Apple Club the best gay bar in Chiang Mai.